Literati is so excited to welcome author Wayétu Moore who will be reading and sharing her debut novel She Would Be King. Wayétu Moore's powerful debut novel, She Would Be King, reimagines the dramatic story of Liberia's early years through three unforgettable characters who share an uncommon bond. Gbessa, exiled from the West African village of Lai, is starved, bitten by a viper, and left for dead, but still she survives. June Dey, raised on a plantation in Virginia, hides his unusual strength until a confrontation with the overseer forces him to flee. Norman Aragon, the child of a white British colonizer and a Maroon slave from Jamaica, can fade from sight when the earth calls him. When the three meet in the settlement of Monrovia, their gifts help them salvage the tense relationship between the African American settlers and the indigenous tribes, as a new nation forms around them. 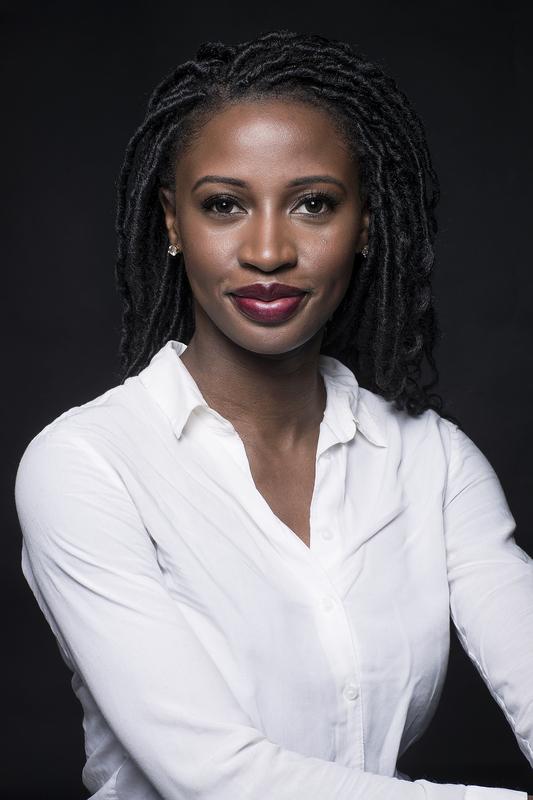 Wayétu Moore is the founder of One Moore Book and is a graduate of Howard University, Columbia University, and the University of Southern California. She teaches at the City University of New York's John Jay College and lives in Brooklyn.